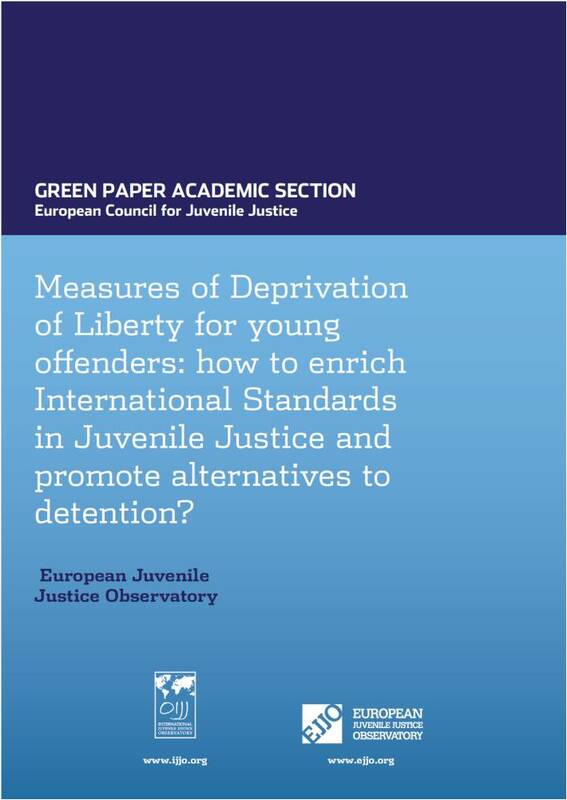 The Academic section’s Green Paper – Measures of deprivation of liberty for young offenders: How to enrich International standards in Juvenile Justice and promote alternatives to detention? 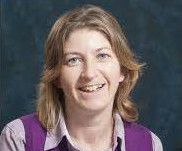 With the help of Dr. Ursula Kilkelly, senior Law Lecturer at University College Cork, the Academic section of the European Council for Juvenile Justice studied the “Measures of deprivation of liberty for young offenders” and decided to especially pay attention to ways of enriching International standards in Juvenile Justice, which would ensure the promotion of alternatives to detention. To this extent, this particular Green Paper first focuses on the international standards, and especially on their reference to detention and its alternatives, to provide a baseline of information as well as the commonly used legal framework in these two related and yet distinct areas. Besides, it sheds light on each Member States’ level of compliance when it comes to these international standards. To examine the extent to which these standards are being implemented in the Member States of the European Union, the focus is on the development and outreach of specific measures and topics – separation of children from adults in detention; rights, conditions and treatments in detention; training and specialization, etc. – instead of on the situation in each Member States. Secondly, this research identifies what support or assistance the EU might provide to further the implementation of the aforementioned International standards. Thus, this paper ends with a series of recommendations that aims at narrowing the gap between the theory of the International standards and the practice observed in Member States, including actions that could be undertaken by the European Commission itself. 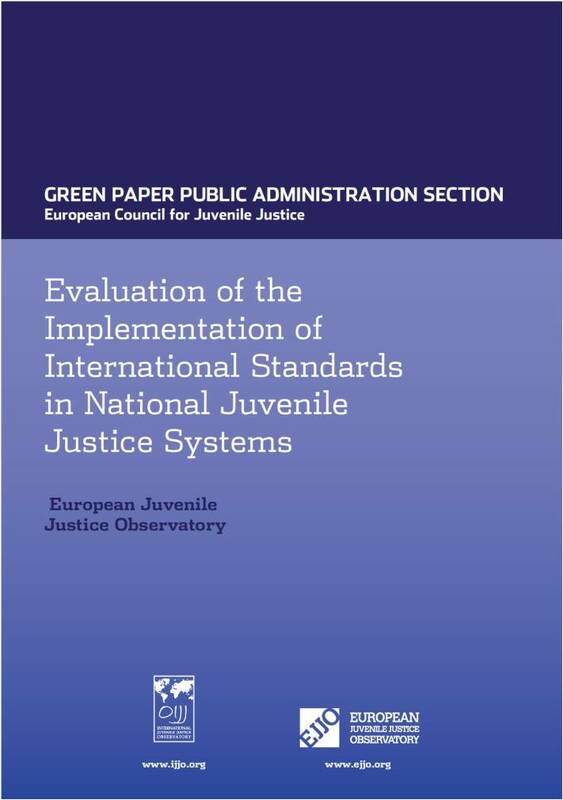 The European Council for Juvenile Justice Public Administration section decided to focus on the different but equally important topic that is the “Evaluation and implementation of International standards in national Juvenile Justice systems”. This Green Paper, written with the help of Dr. Ineke Pruin, a lawyer and research associate at Greifswald University (Germany), starts with an overview of the basic principles of the International Juvenile Justice standards before discussing the question of their binding character. 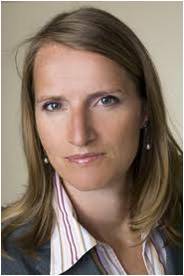 It is indeed a question of crucial importance insofar as it determines whether or not Member States have to comply with such or such standard and explains why International Juvenile Justice standards are not equally implemented throughout the world, and to a lesser extent, throughout the European Union. As a matter of fact, within the European Union, the UN Convention on the Rights of the Child (CRC), the European Convention on Human Rights and the EU Charter of Fundamental Rights are the only binding Juvenile Justice standards. Thus, every other standard, from the UN general Comments to the CRC number 10 and 13 to the Council of Europe’s Guidelines on child-friendly justice, are respected by the Member States according to their goodwill. Unfortunately, in the field of Juvenile Justice, the will to guarantee the youth the best juvenile justice system available varies greatly from one Member State to another. In this regard, the present Green Paper presents an EU-wide snapshot of compliance of International standards focusing on the proper implementation of relevant topics such as the minimum age of criminal responsibility, the introduction and use of alternative sanctions and measures to detention or the nature of prison regime dedicated to the younger ones. Moreover, this research identifies existing tools and instruments efficiently used for the evaluation of Juvenile Justice systems both at an international and national level, thus underlining the great value and utility of mechanisms such as the UN Committee on the Rights of the Child, the UNICEF’s set of fifteen Juvenile Justice core indicators or national evaluation systems such as the Finnish, Hungarian and Maltese ones. Finally, in its last paragraphs, the Green Paper developed under the aegis of the Public Administration section of the European Council for Juvenile Justice introduces conclusions and recommendations in the hope that they might be subject to further discussions and developments in the aim of improving European Juvenile Justice systems. 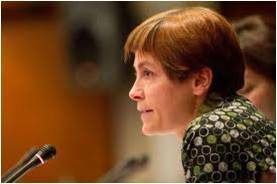 The European Council for Juvenile Justice NGO section for instance worked on “The social reintegration of young offenders as a key factor to prevent recidivism” and consequently produced a Green Paper under the aegis of Séverine Jacomy - Vité, a child-protection specialist at UNICEF. 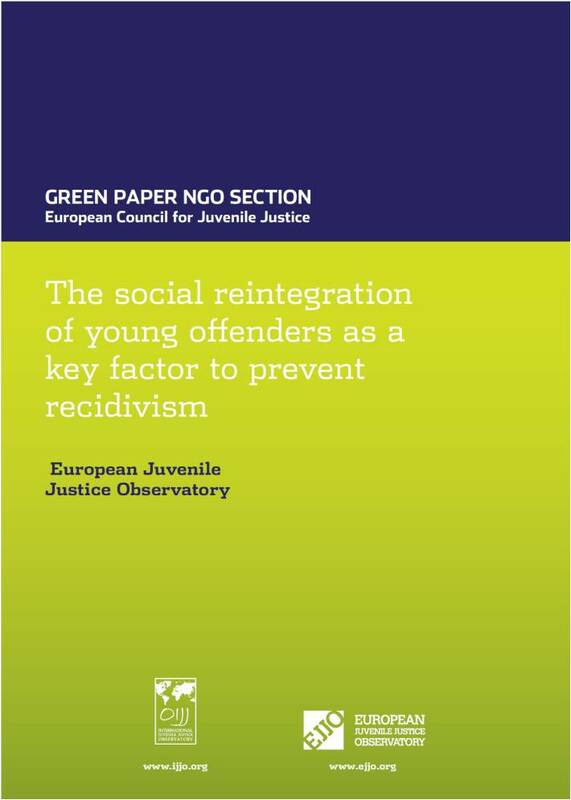 This Green Paper explores the usefulness of social reintegration in preventing young offenders from recidivism. To that end, it examines the orientations and scopes of young offenders’ reintegration efforts across Europe so as to highlight perceived challenges and good practices developed by NGOs in each Member State. The aim was to emphasize the importance of reintegration and the need for well-planned stays, even when notably short, in order to guarantee the positive impact of each sanction. Even though detention should always remain the ultima ratio, when such measure is unavoidable, positive inputs in closed facilities can be especially fostered by offering education or training; the latter indeed ensure a better and brighter future to the youngsters giving them the tools to pursue their education, get a job and overall turn their life around. Besides, this greatly helps preventing any stays in closed facilities from becoming a springboard for more socially excluded lives. On top of underlining the utility of reintegration as a continuous and often long-term objective, in which education and training play an important role, at its end, this Green Paper issues a series of recommendation to the Member States. These advices represent a response to the needs and gaps highlighted throughout the paper and, if implemented, hope to positively influence the development of standards and programs at European level.